Author: Mercator. License: All rights reserved. 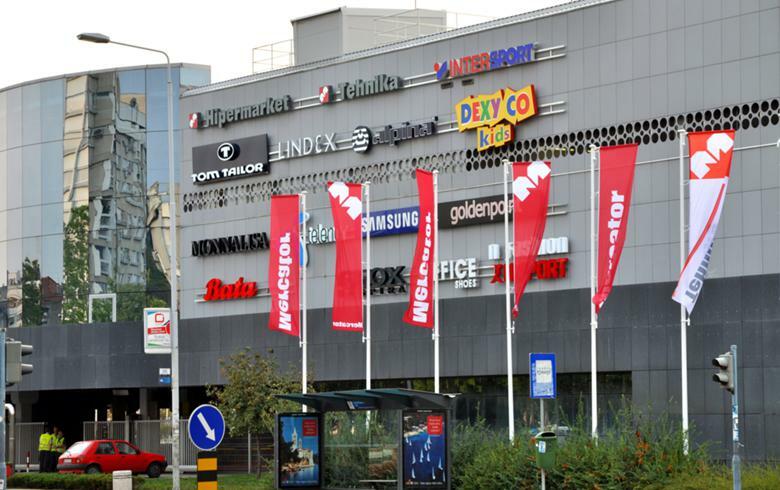 ZAGREB (Croatia), March 17 (SeeNews) - Croatian privately-held concern Agrokor has raised its stake in Slovenian retailer Mercator from 59.47% to 69.57% after signing a purchase and sale agreement with the Netherlands-based financial holding company Agrokor Investment B.V., Mercator said on Friday. On the basis of the agreement, Agrokor Investment B.V. disposed of 615,384 shares in Mercator to Agrokor, Mercator said in a Ljubljana bourse filing. Agrokor Investment B.V. now holds a 18.53% stake in the Slovenian retailer. Agrokor Investment B.V. was established and operates under Dutch laws, with a registered seat in Amsterdam, Netherlands. According to available data, Agrokor Investment B.V. was set up by Agrokor owner Ivica Todoric with the purpose of acquiring Mercator. The financial holding company acquired the remaining shares of Mercator in 2015, after in 2014 Agrokor became the owner of just over 50% of the Slovenian retailer. Earlier this week, Agrokor said it is exploring all options to stabilise its operations in cooperation with its partners and investors, after it was revealed in January that the concern stands on shaky legs. The company's problems seem to have boiled over at the end of February when Moody's Investor Services said it has changed its outlook on the company from stable to negative, after in January it downgraded the company's corporate family rating (CFR) to B3 from B2. Following Moody's January decision, the company pulled out of a syndicated loan deal it had struck with several international lenders, which sent the price of its bonds on international markets into a downward spiral. Standard&Poor's Global Ratings also said earlier this month that it has lowered to 'B-' from 'B' its long-term corporate credit rating on Agrokor, with a negative outlook. Local media have been speculating that Agrokor will need to sell off a number of its affiliates in order to service its obligations, which include a PIK loan it took out in 2014 to fund its acquisition of Mercator.